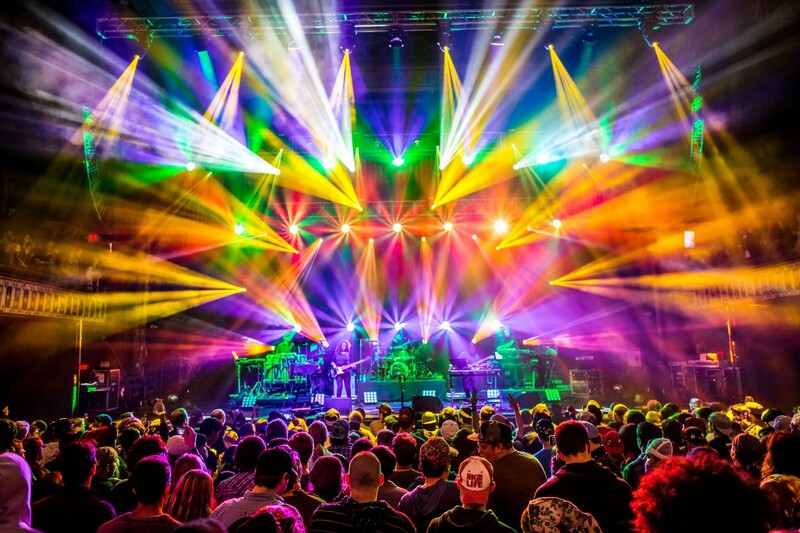 STS9 kicks off their Fall ‘15 tour in September. Starting in Washington, the world-renowned jam band will travel across the US before heading out of the country in December for Punta Cana’s four day festival, Dominican Holidaze. Tickets go on sale Friday, and they won’t last long. Don’t miss out!